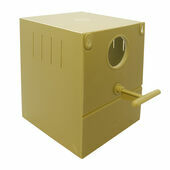 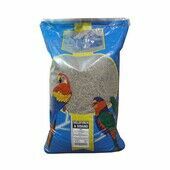 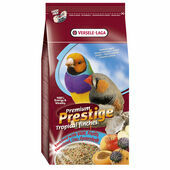 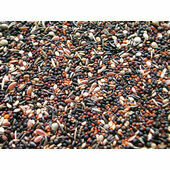 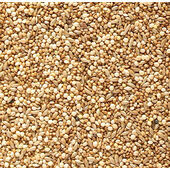 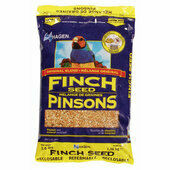 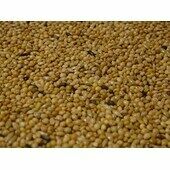 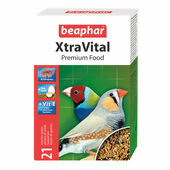 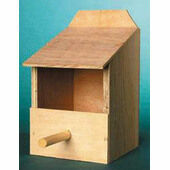 Being the beautiful birds that they are, it’s vital that you feed your Finch a diet that delivers a balanced nutrition. 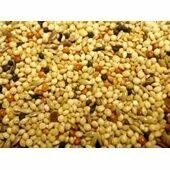 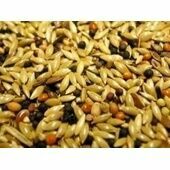 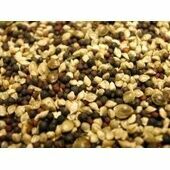 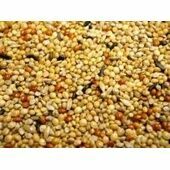 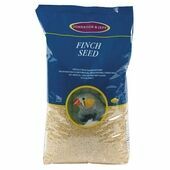 Our range of Finch food contains plenty of great seed choices filled with natural ingredients; always sourced from the correct climate regions for your bird. 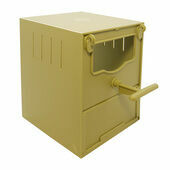 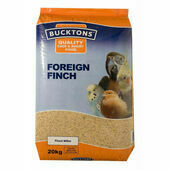 Whether your bird is purely for your own enjoyment or regularly shown off in competition, the high standard mixes of Finch food available here are all easy to deliver and will provide great nutrition to your bird, right down to the most essential minerals.